Bettina Rothe is a facilitator of conscious movement practices and community building. Her passion is to ignite connection with self, to others and to the continuum of all life. 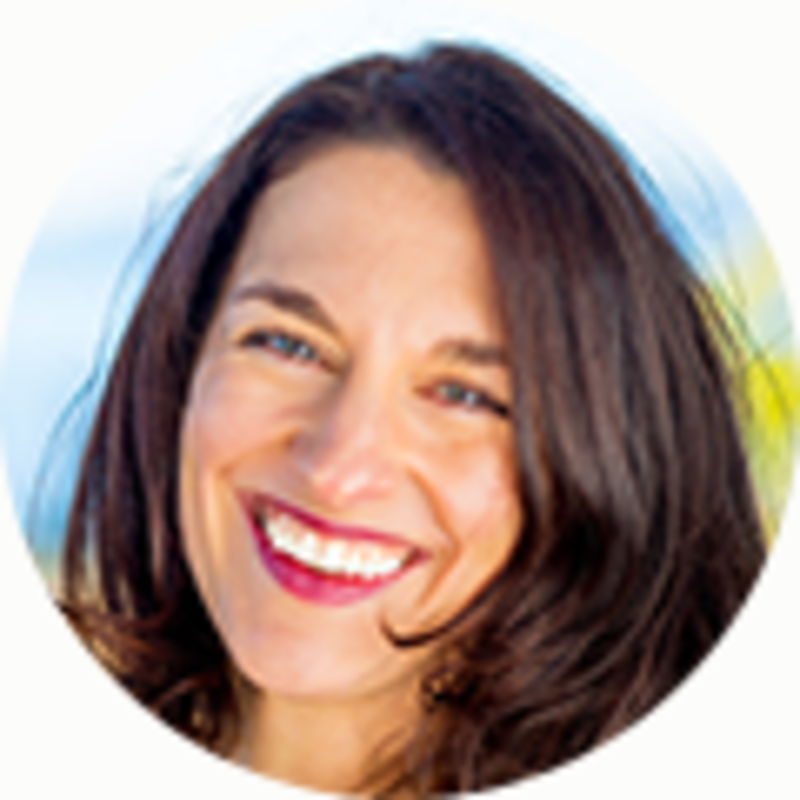 Her work is grounded in holistic, somatic-based modalities with a strong focus on the 5Rhythms®, Gabrielle Roth’s powerful movement form, mindfulness practices, and leadership embodiment principles. Bettina is a licensed 5Rhythms® teacher who offers weekly group classes, individual sessions, workshops and retreats in North America and Europe. She creates a safe and playful environment for the exploration of creativity and personal growth.